Are you one of Viber’s 664 million unique users globally? Go behind the scenes with Circumspecte! 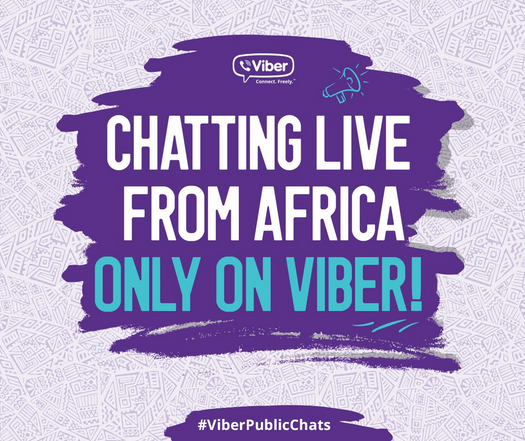 Viber – one of the world’s leading messaging and calling apps – recently launched its Public Chats feature in Africa and the Middle East. 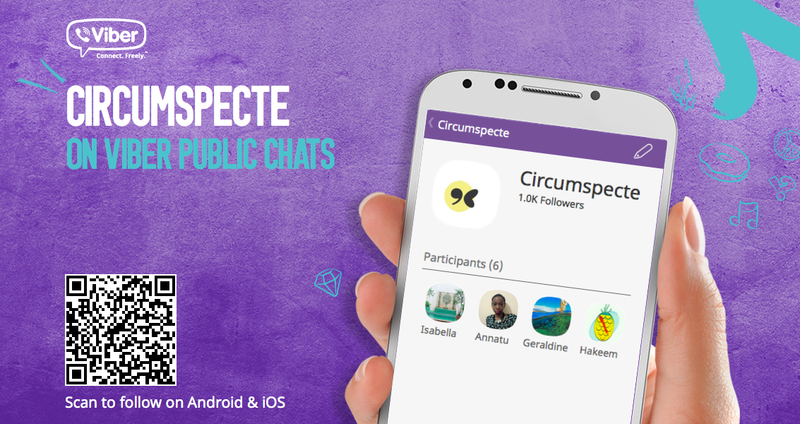 The social channel which has been available since November 2014 allows users to tune into live conversations from celebrities, personalities, brands and organizations – and Circumspecte is one of Viber’s selected partners for Ghana and Africa! Well, for one thing, you get to follow Circumspecte directly on your mobile phone and in real-time! You will get the inside scoop on all our new content, pertinent news (economic, socio-political, business, cultural), what’s on the horizon, and what and who we’re following, as well as exclusive insights, tidbits, and conversations with people who are making things happen for Africa! All this and more, ready for you to share with your family, friends and colleagues! Download the Viber app on mobile device, if you haven’t already. You can also get it on your desktop. Follow Circumspecte’s Public Chat Channel. 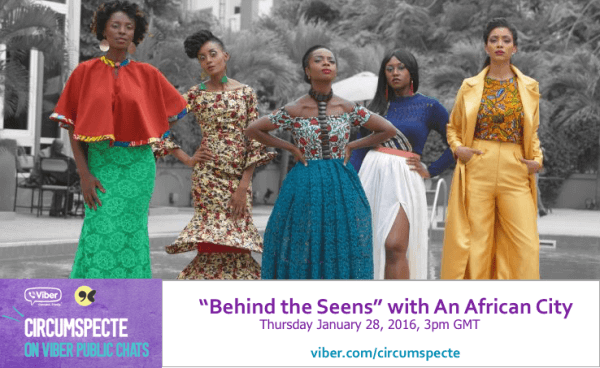 Our First Viber Interview: “Behind The Seens” with An African City! Not sure yet if this is for you? Take it for a spin – join us on Thursday January 28, 2015 at 3:00pm GMT for our first LIVE interview with creator Nicole Amartefio and actress Maame Adjei of the uber-successful African web series An African City! Got other questions? Read this and this. May the vibe be with you! Circumspecte is a digital platform dedicated to providing quality content, spurring interaction and inspiring creative action related to Africa(ns).